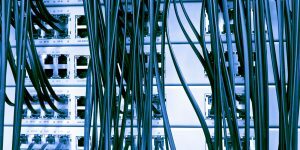 Free Web Hosting, Is It Good? Getting something from nothing usually gets people suspicious and frowning. But what if I told you that you could get free web hosting which is just as good as the one you would pay for? If you don’t believe me, read more about this amazing offer. Our company has decided to make a short-term special offer to all our existing clients, as well as our future clients. In this way, we wish to show you that our offer is amazing and that you will be able to entrust us with web hosting in the future as well. Free web hosting idea has come to us naturally because we want to show people that they can rely on our services. 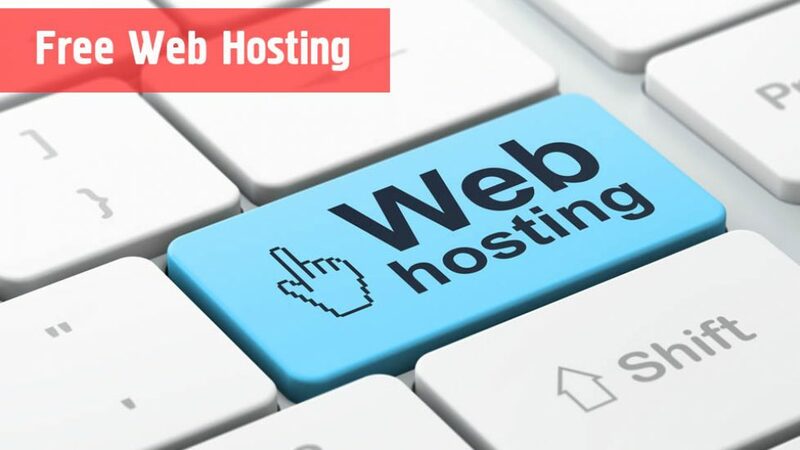 With this short-term free web hosting program you get three months of completely free web hosting for your website. After that, if you are interested in using our services you can do so at a special price of just $20 per month. Our regular prices are a little bit higher, but if you want to get this I shall deal, you should contact us right away so that we can arrange everything. We have also devised many plans for the future as well where we will be making similar special offers for our clients. We plan to slowly introduce all our present and future clients with our services giving one service for free at a time. Our company offers many services such as cloud hosting, but also domain maintenance and many others. In the future, we also plan to expand our offers and get the best services to our clients. We know that our clients appreciate our services this is why we have decided to give back to them and show them respect in this way. If you want to stay in the know for the latest events, then make sure you follow our web page or our social media pages where we will be announcing special offers and where you will be able to win valuable prizes. What Features Should Your Business Site Have?